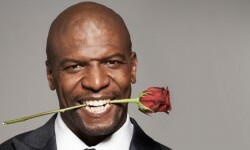 With his winning personality and incredible verve, Terry Crews is one of the most charismatic actors working today. A To be completely confused because of an overload of information. 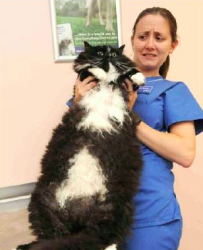 The veterinarian could barely lift up the cat who must have weighed a whopping 80 pounds. The soldiers had planned to attack, but the bulwark the enemy had built around themselves was too high to climb. Christmas morning is a time of glee for young children as they open their presents. Oodles, Carla's new puppy, was feisty and nipped at her whenever she tried to pick him up. 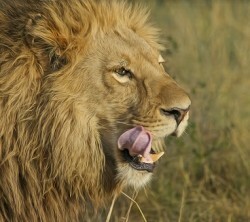 Bret had to think quickly how to mollify the hungry lion facing him after it had escaped from its cage at the zoo. 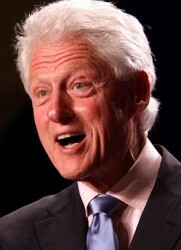 Bill Clinton was known for his florid complexion that made him look like he was always blushing. 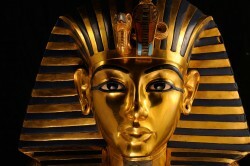 For centuries, the mystique surrounding King Tut has fascinated millions of people. 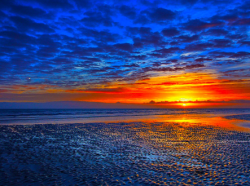 The story the old man told him was filled with such vivid imagery that Charles felt he was actually there.